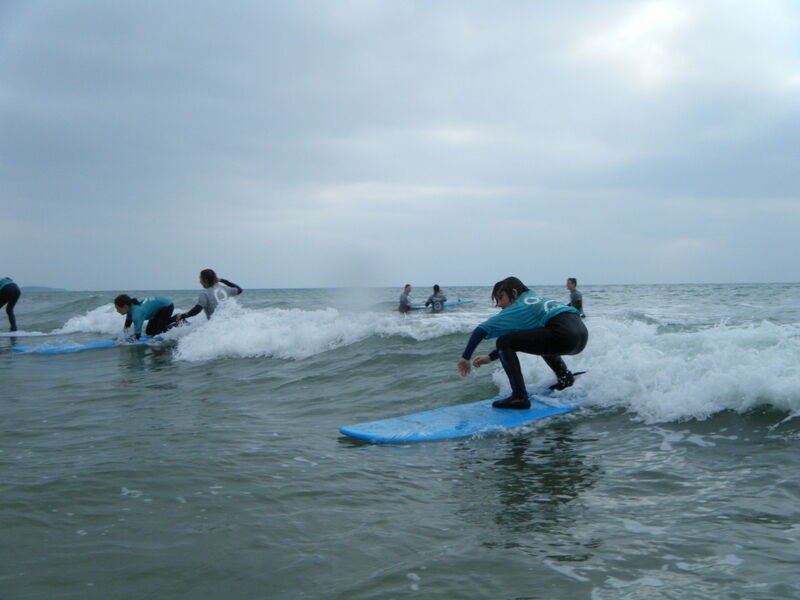 The Wight Bear’s Phone Fines have now raised £1706 for our project! 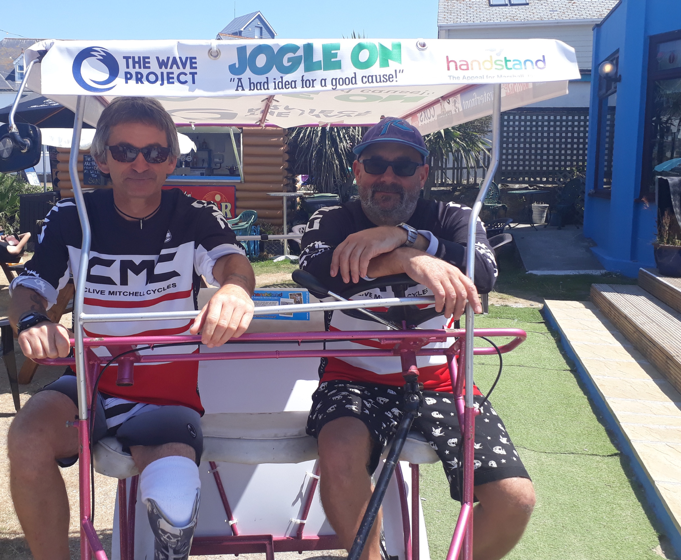 The Wight Bear raise a massive £1419 for Wave Project Dorset! 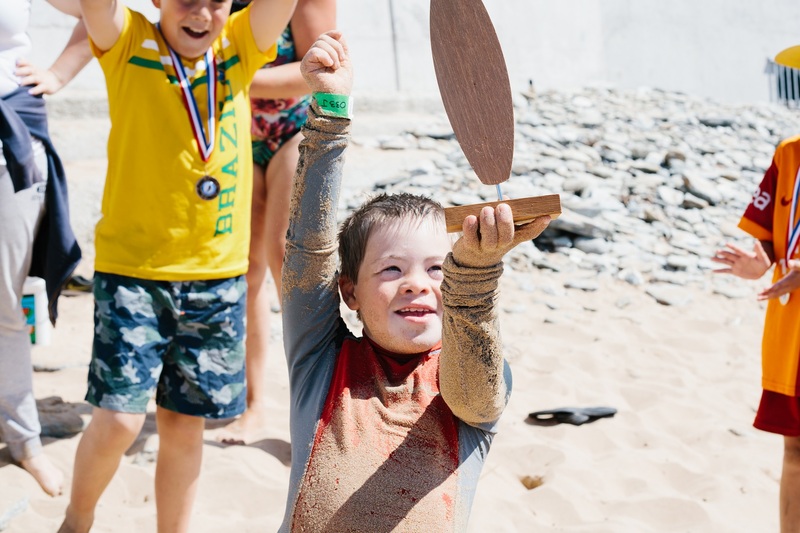 Wave Project Dorset receive £148,000 in funding from the Big Lottery. 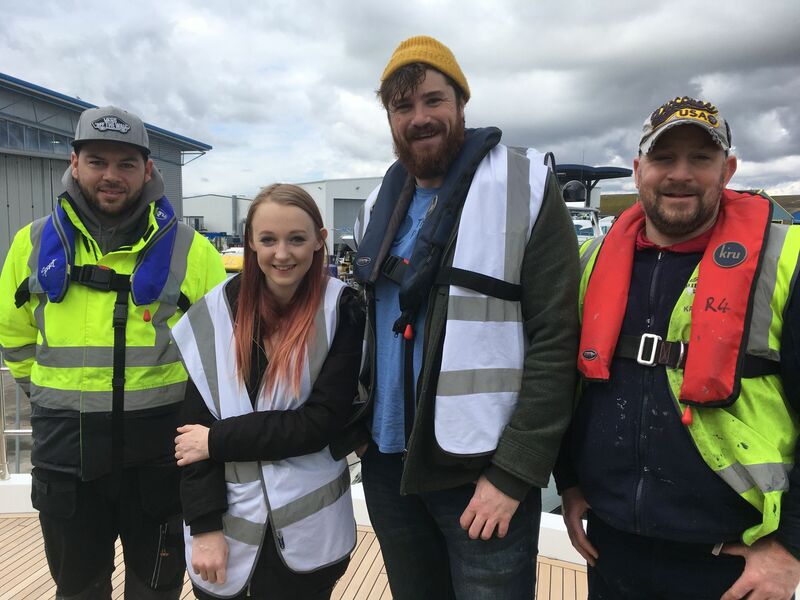 Big thanks to ship yard 4 at Sunseeker International! 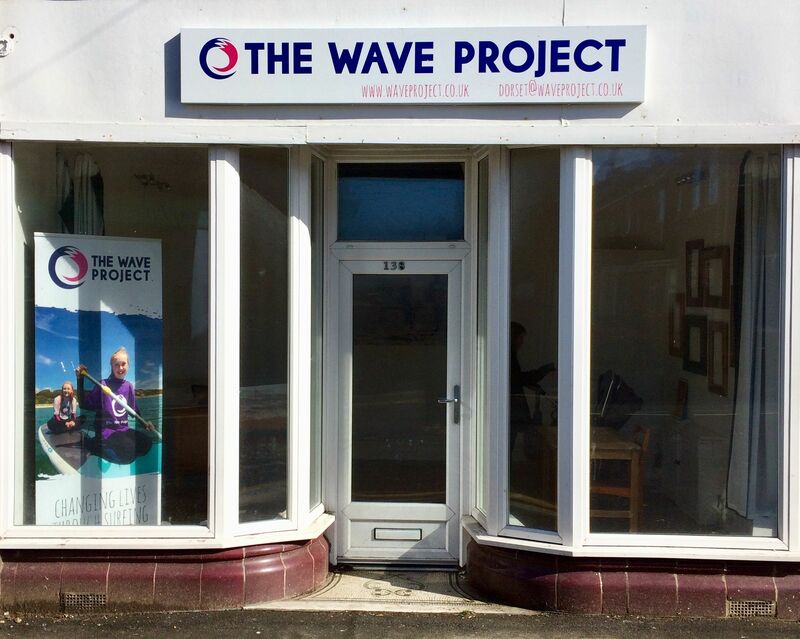 Wave Project Dorset HQ moves to Southbourne. 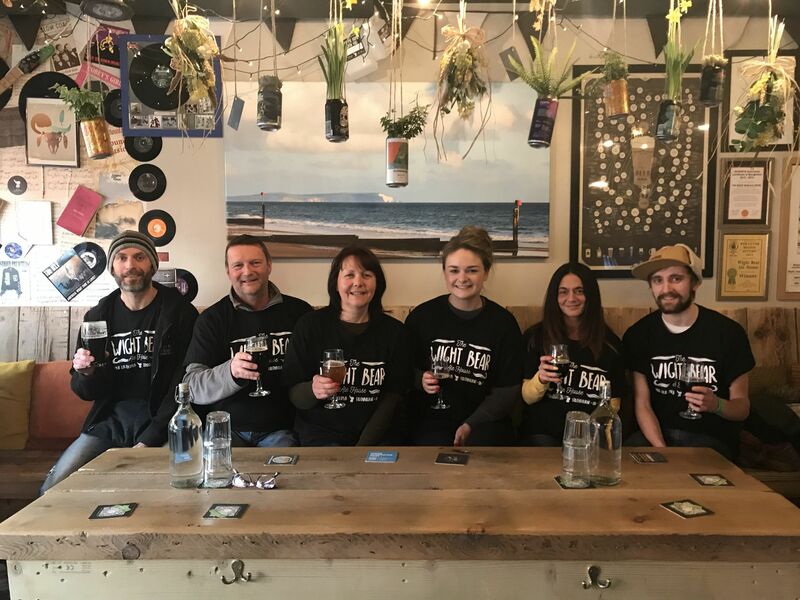 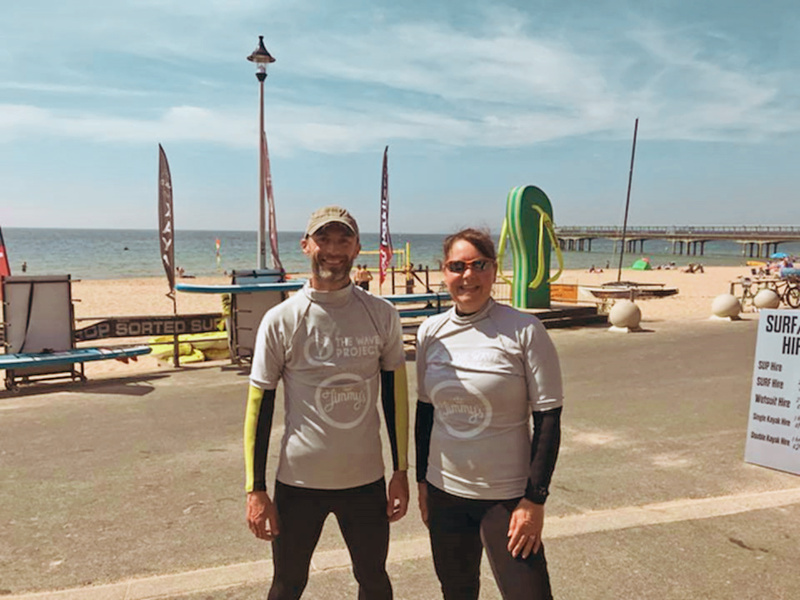 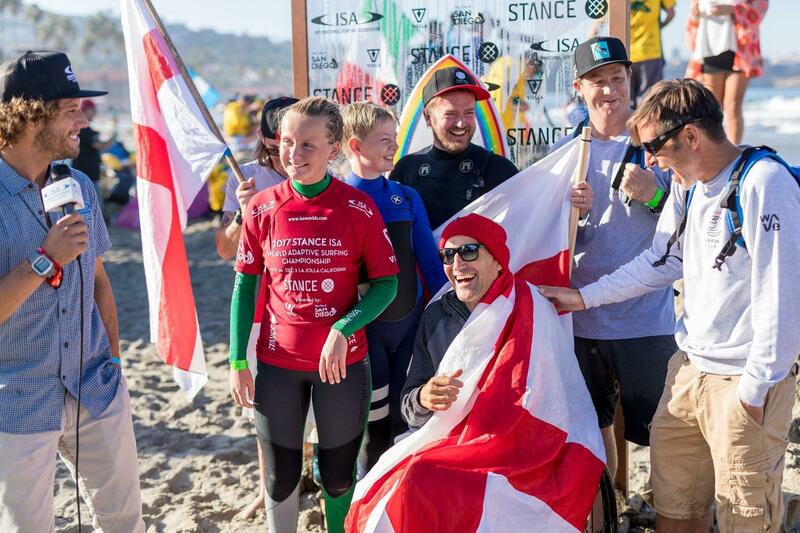 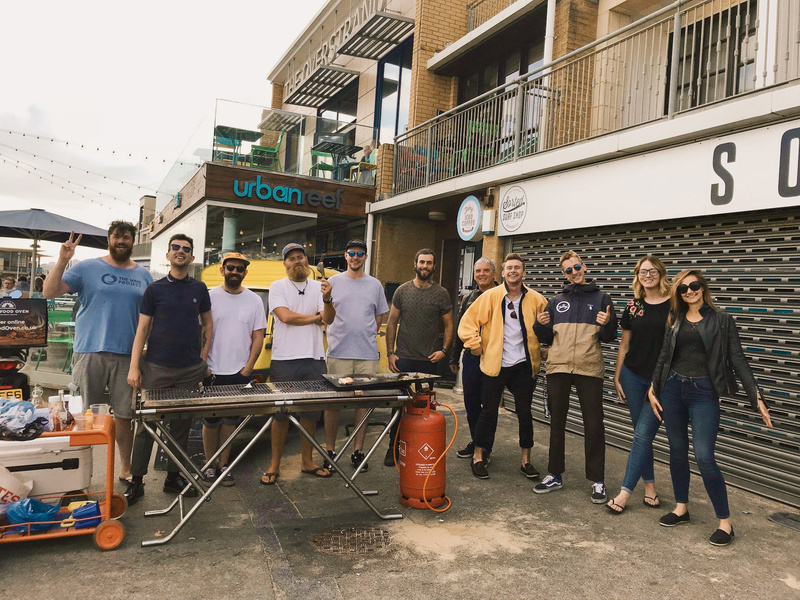 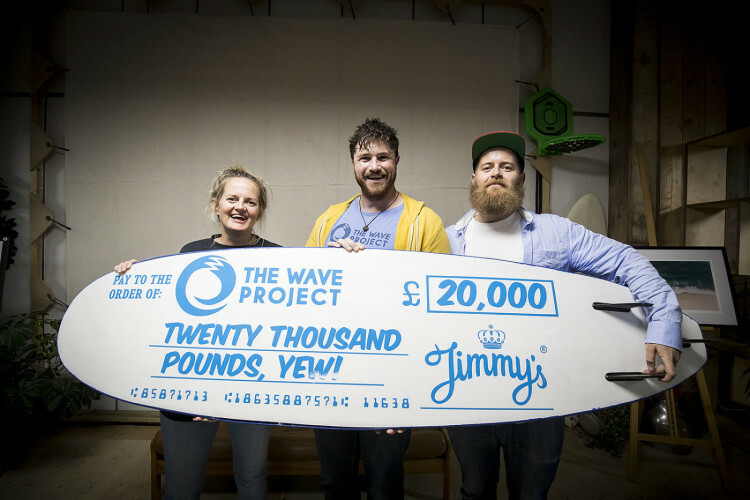 Jimmy’s Iced Coffee raise over £20,000 for Dorset Wave Project.